Doctor Who‘s season 8 two-part finale overflowed with action and emotion, but it exposed the flaws consistent with the Steven Moffat era of this classic show. All season long I’ve been wondering what the heck was going on with Doctor Who. A hallmark of the show is that it constantly changes its stars while keeping its core: the story of a double-hearted alien who travels through time with a human companion—typically young, female, and pretty. Last season we learned who Clara, played by Jenna Coleman really was, and then Matt Smith’s Doctor died, to be replaced by Peter Capaldi. When season 8 began, we had a prickly new Doctor in Capaldi, and an equally cranky companion in Clara. These two never meshed, and they never really tried. In some ways it was a welcome change from the usual template of wise Doctor and awestruck ingenue. 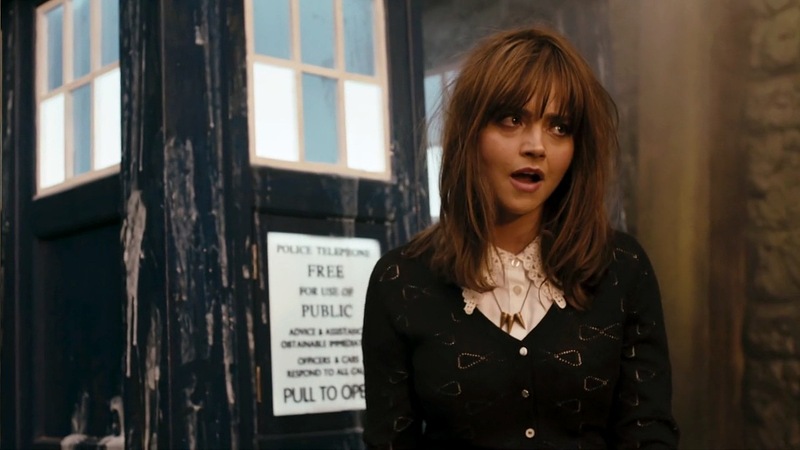 Clara was similar to Donna Noble in that she wasn’t as impressed by the Doctor as Rose Tyler, Martha Jones, or Amy Pond were. But Donna Noble’s Doctor was at least vivacious, happy, and wacky. 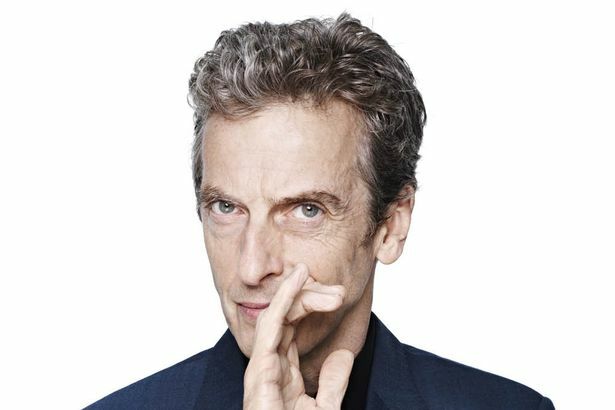 Capaldi was dour and sarcastic. I’m not complaining. It was refreshing to see a different, edgier take on the Doctor/companion dynamic. This year was also a nice change from the past few seasons, with their increasingly complex and convoluted plotlines. This year, any casual viewer could watch any random episode and be able to get 80% of it. The episodes were simpler, more self contained, and frankly, more fun. 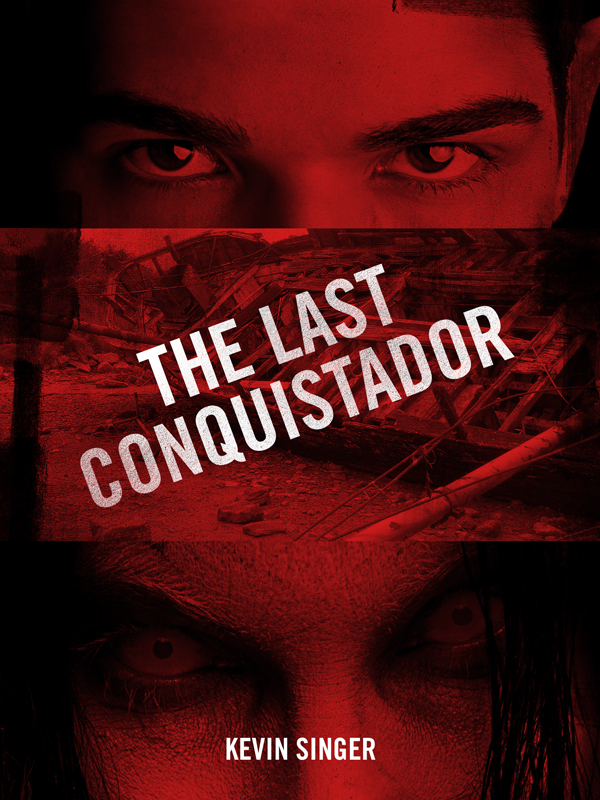 But then came the series finale. Don’t get me wrong. I loved it. Doctor Who at its worst is dazzlingly fun. I grant it a wide berth when it comes to writing and storytelling, which is good, because this show needs it. The two-part finale was a milestone in one respect: we saw the death of one major character, and the deaths of some minor ones too. In the UK, Doctor Who is billed as a children’s show; it usually shies away from getting too dark. This time it didn’t. The deaths were sudden and vicious. But in other ways, the finale, though entertaining, exposed the flaws of the Moffat era. We saw the return of classic Doctor Who villains the Cybermen. We also sat the return of the Doctor’s arch nemesis, the Master, though this time in female form. The Master (or Misi now, short for the Mistress), is written as crazy. Pure crazy. And she was played brilliantly as a deranged Mary Poppins type figure. So far so good. But here’s where the plotting goes off the rails. It turns out that the Master/Misi was the one who brought the Doctor and Clara together in the first place. Why? We’re never given a solid enough answer, other than some mumblings about how they bring out the worst in each other or something like that. I don’t know. We’re never given a strong enough reason, other than the Master is nuts. Insanity, like convoluted plotting, does not make for good storytelling. And then we have UNIT, a UN/paramilitary type organization that comes in and nearly saves the day. It was a thrilling turn of events—especially when the Doctor is named President of Earth—but nothing comes of it. His presidency doesn’t even last a full day. No decisions or plans are made. While riveting, it didn’t amount to much in the end. Something dawned on me, however. 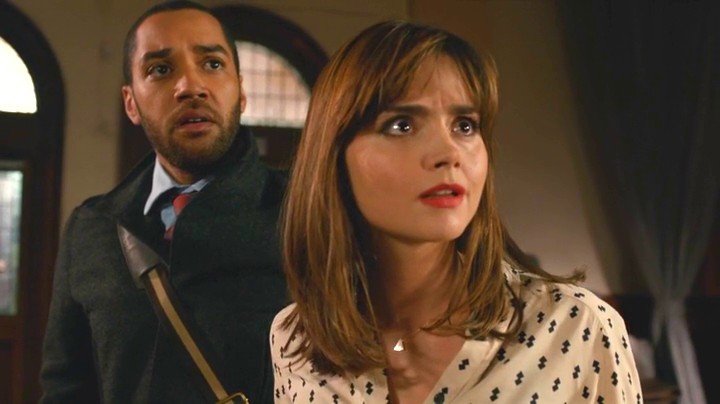 Why was Clara always so hostile to the Doctor this season? She acted as if she couldn’t relate to him just because he was in a different body. But last season we discovered that she had interacted with ALL previous incarnations of the Doctor. His changing bodies was nothing new to her. 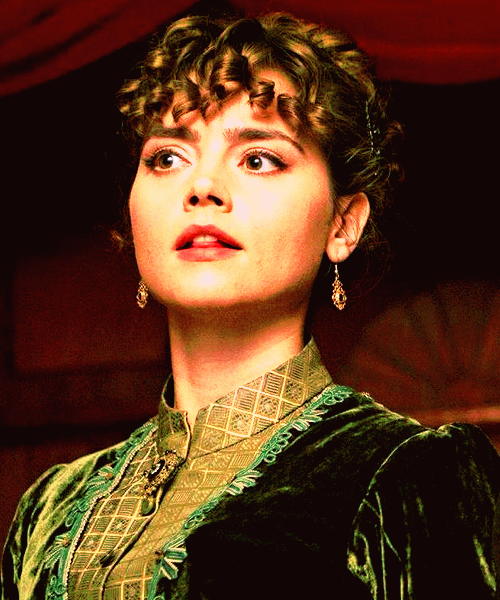 While I appreciated their tension, in the end, it was out of character for what we knew of Clara. As I said earlier, this season of Doctor Who was a break with previous seasons in that the complicated mythology took a back seat to simply told stories, and for the most part it was a success. The series finale tried to be slick and complicated when it didn’t need to. What this season was about, at its heart, was the complicated relationship between Clara and the Doctor, and also Clara and Danny. Luckily the finale nailed those elements perfectly. What do you do when you create an accidental hit TV show, and your lead actor leaves? If the show is the British sci-fi series Doctor Who, you give your time-traveling alien-in-human-form lead the power to regenerate. And now, with a change of actors on Doctor Who, we have yet another regeneration. The era of Peter Capaldi as the latest Doctor begins with an episode titled Deep Breath, and what we saw was a Doctor thoroughly unsettled. Age brings natural gravitas. Capaldi is older than the actors who’ve played the Doctor in the modern era — Christopher Eccleston, David Tennant and Matt Smith. So, naturally, Capaldi’s Doctor seems so much older than the others. How to maneuver around that? Capaldi’s Doctor, at least in the early days of his regeneration, is unhinged, nearly to the point of being child-like. In this way, Capaldi’s Doctor seems much younger than any of the modern Doctors. This Doctor is a rambling, rummaging mess. He’s aggressively disoriented. It’s not just the writing and acting that make it all so unsettled. The music is thumping and discordant, an angry rock soundtrack out of tune (in a good way). And the camera work is quick and jumpy without being shaky. It all combines in a way that let’s us know that this iteration of the Doctor may be far different than what we’ve been used to. Regeneration is the theme of this episode. We’re along for the ride as his current human traveling companion Clara Oswald (Jenna-Louise Coleman) struggles to make sense of the whole concept of the Doctor regenerating. Not to mention the Doctor himself. Regeneration is never easy for the Doctor, and this one is especially difficult. The writers use the theme of regeneration to hint at the insidious nature of the Doctor. Does this centuries-old alien wear a human face merely to be accepted by humans? Does he use this human face to keep from revealing who or what he truly is? 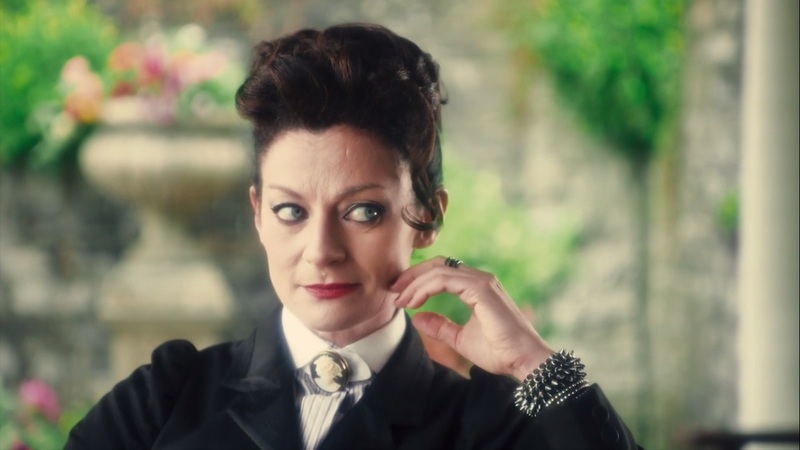 Philosophical questions aside, this first episode of the Capaldi era is classic Doctor Who, throwing a dinosaur into steampunk-infused Victorian-era London. 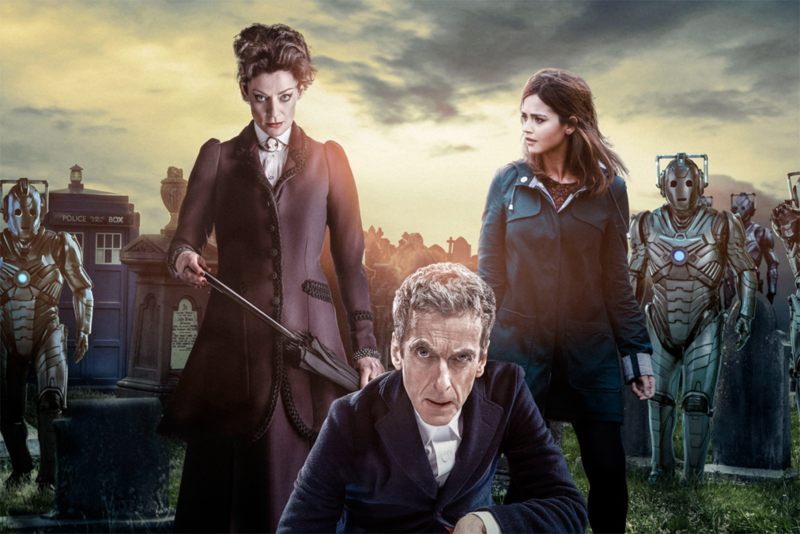 But it also revels in the darkness that infuses many of Doctor Who‘s best episodes. Based on this episode, I’m feeling pretty good about where we’re headed. Capaldi’s Doctor is clearly different from the rest, and Clara, as companion, is proving to be more Donna Noble than Martha Jones. 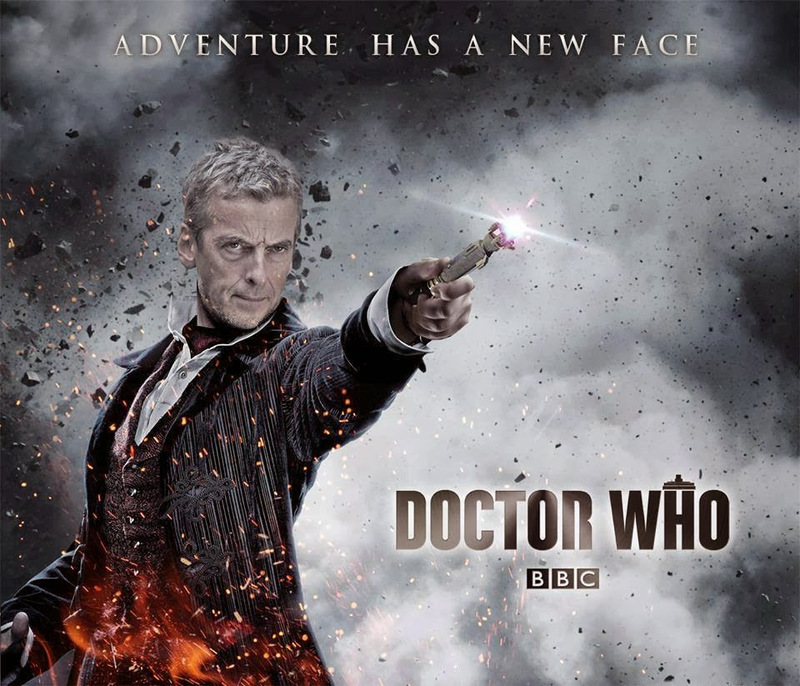 Will the 12th Doctor, Peter Capaldi, be a short-timer as per Christopher Eccleston? Rumor has it, thanks to UK tabloid the Mirror, that the new 12th doctor in the BBC’s half-century-long sci-fi series Doctor Who, will only stick around for a single season. Christopher Eccleston, who was the 9th Doctor when the show was revived in 2005, left after a single season, supposedly because he clashed with the higher ups over their treatment of the cast and crew. If the new report is to be believed, Capaldi’s short stint on Doctor Who is for a different reason — to help steer the show in a “different direction.” So what could that mean? Either 1) they plan on bringing a new actor to play the Doctor, and this actor would either be female or non-white. Why they’d need a soft transition is beyond me. Or, 2) lead writer Steven Moffat won’t stick around after 2014, so a new writer will want his/her own version of the Doctor. I don’t buy it, and I hope it’s not true. Every regeneration of the Doctor is nearly a different character. It takes a little while to bond with this “new” character, to really get to know him. A single season is not enough bonding time. In other news, there’s a new companion to ride in the Tardis alongside Clara (Jenna-Louise Coleman). This is welcome news. While Clara’s been real nice to look at, she’s never become a three-dimensional character, nowhere in the league of Donna Noble or River Song. She’s served as the Doctor’s conscience, helpmate, and even his savior. But too often she’s felt like just a foil — not a person in her own right. That may never change. 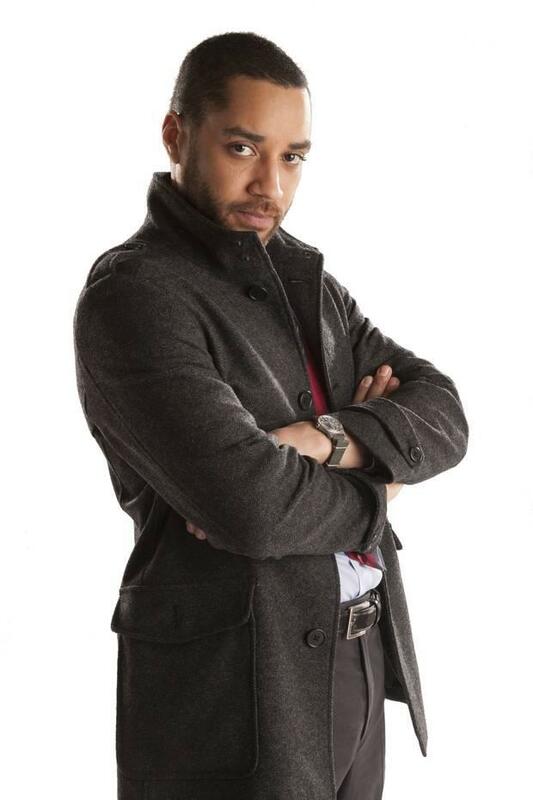 The new character is a colleague of Clara’s, a teacher named Danny Pink, played by British actor Samuel Anderson. He’s listed as a recurring character. Let’s see what he brings to Doctor Who. 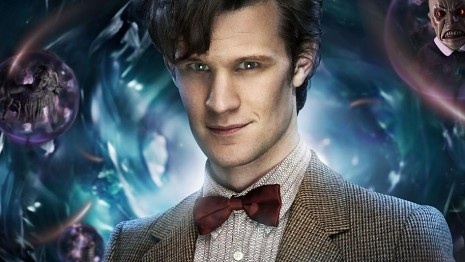 Matt Smith managed to make the eleventh Doctor both world-weary and child-like. Now it’s time for a change. Confession: when I first saw the promo shots for the eleventh Doctor, Matt Smith, a few years back, my first thought was: why the hell are they casting this too-young beanpole as the Doctor? No one could top David Tennant. I figured Steven Moffat was swinging for the younger demos, acting skills be damned. And… I was wrong. From the first scenes with a young Amy Pond, where he’s sampling custard and fish fingers, I got it. Matt Smith was using his age (or lack of) to bring a different quality to the Doctor. 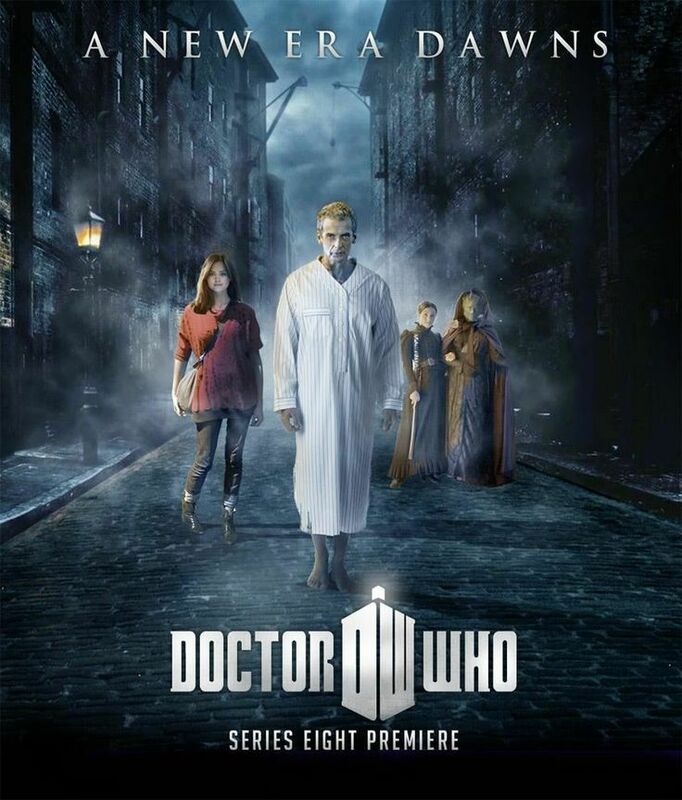 Sticking with the relaunched series, Christopher Eccleston’s Doctor was haunted and zany. But Eccleston only stuck around for one season. Then came Tennant as the tenth. He redefined the Doctor. Tennant was so assured in the role; he filled it out completely. I still insist that the season with Donna Noble is the best, and the episodes where we first meet River Song are the pinnacle of Doctor Who, both in terms of acting and writing. But back to Matt Smith. No actor wants to do Doctor Who forever, apparently, so when Tennant moved on, Smith came aboard. Slowly I warmed to him. But the episode where I truly became a Matt Smith fan was the two-parter The Rebel Flesh/Almost People, where Smith played two versions of the Doctor. Each was the same, yet distinct. Subtle but brilliant. There’s so much to say about Smith’s incarnation of the Doctor. I loved the River Song arc. I felt his loss when Amy Pond was separated from him forever. And I understood that Smith’s doctor could be the man so dangerous that hordes would try to destroy him in A Good Man Goes to War. Goodbye Matt Smith, and number eleven. It’s been great. Doctor Who offers a case study in stellar character development: Donna Noble. 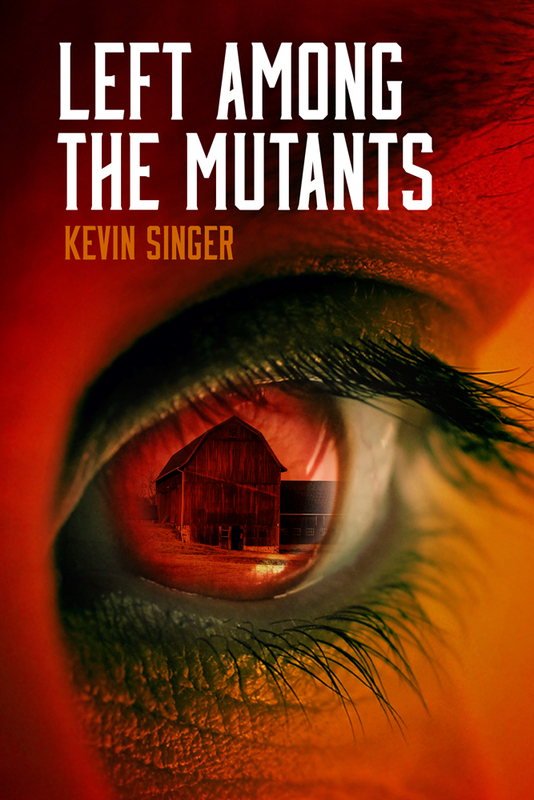 She began as someone you’d gnaw off your own arm to escape from. She ended up heroic and self-sacrificing. The good news: there’s an outside chance that Donna Noble (played by Catherine Tate, last seen on The Office), may be returning to Doctor Who for the 50th Anniversary special in November. For those who don’t know, Doctor Who is a British sci-fi series about a human-looking alien (the doctor) who travels through time in his blue police box-looking machine (called the TARDIS). It’s been on TV since 1963, and it manages this feat because the Doctor can regenerate into a new body (that is, new actors). The Doctor usually travels with a companion, who is typically 1) human 2) youngish 3) female and 4) highly impressionable. Oh, and they’re usually hot and have a crush on the doctor. And then there’s Donna Noble. She was mouthy, rude and bossy. But she was also curious and persistent. And the writers gave her an amazing character arc. When she’s first introduced, she’s about to get married. She’s a boorish bridezilla. When her wedding doesn’t turn out as planned (think alien spider creature), she refuses the Doctor’s call to travel with him. But she changes her mind, and ends up tracking him down. Together they travel to Pompeii, get caught in a deadly 51st-century library planet, and meet Agatha Christie. Ultimately she’s given a monumental choice, the universe saving kind, but of course there’s a terrible price to pay. …which makes the way she ends the show heartbreaking. No spoilers here.